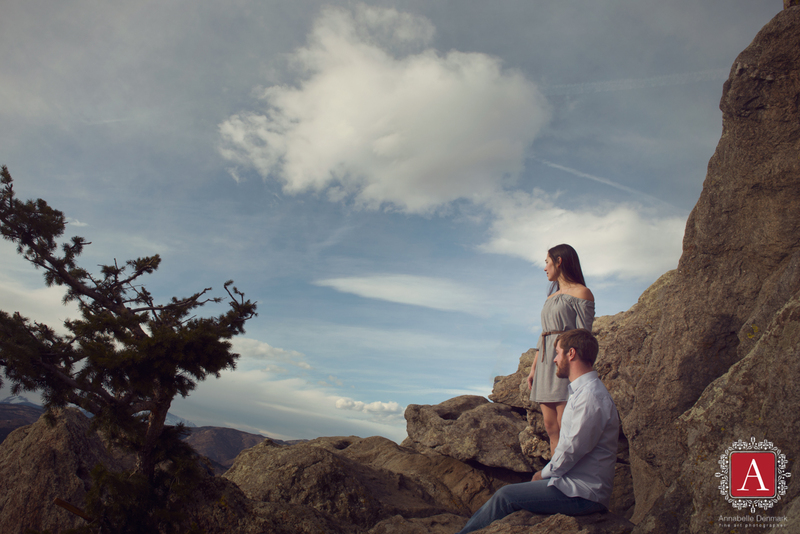 Cecilia and Tom’s engagement session took place at the Lost Gulch Lookout in Boulder, Colorado, on a beautiful winter afternoon. 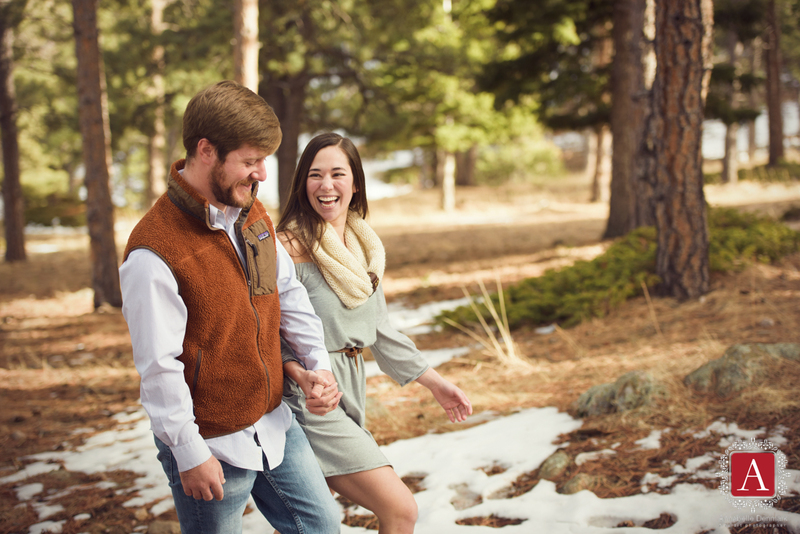 It is usually difficult to pick a day for a winter session because the weather is so unpredictable, however that day in the Rocky Mountains was extraordinarily warm and beautiful. 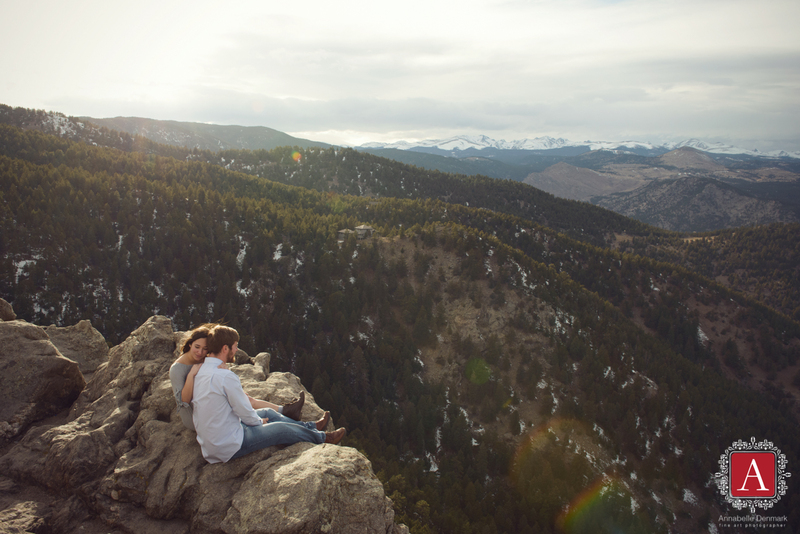 Consequently we spent the session taking in the breathtaking scenery and enjoying the sun. 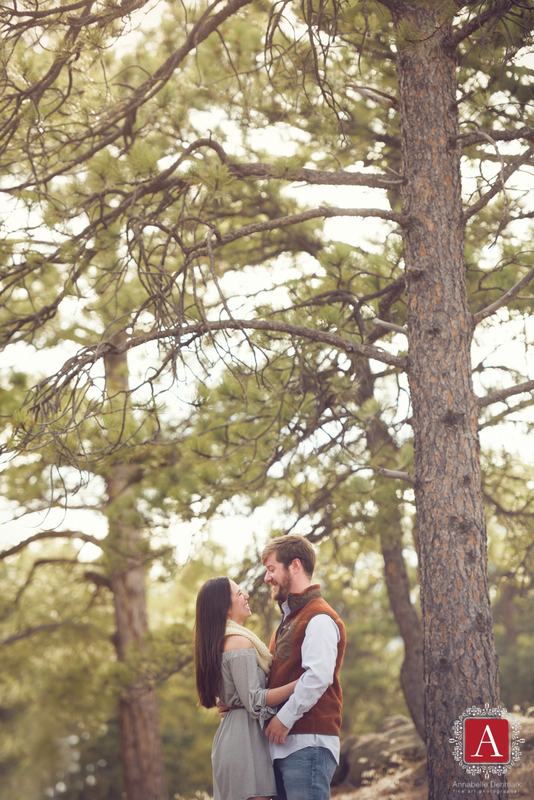 My couple loves the outdoors, and moved to Colorado to be closer to nature. 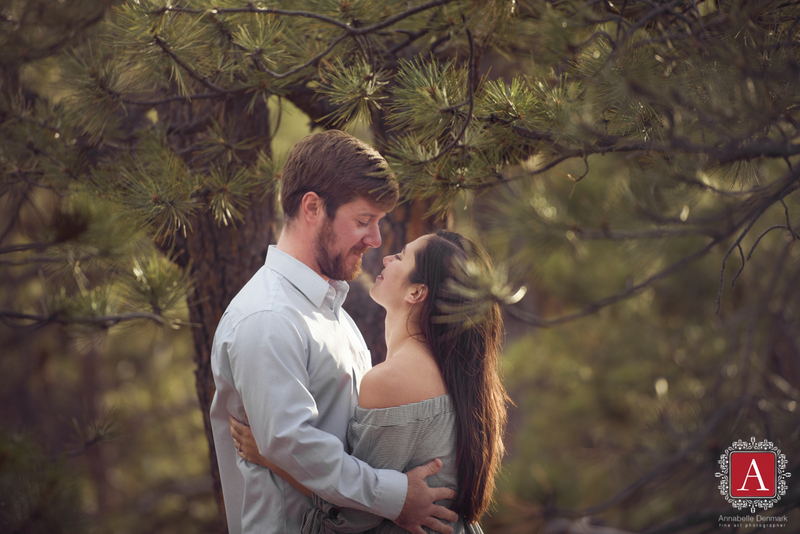 Cecilia and Tom will get married on September 23rd, 2017 at Camp Hale near Vale and I can’t wait to photograph their wedding! Until then please enjoy their pictures! 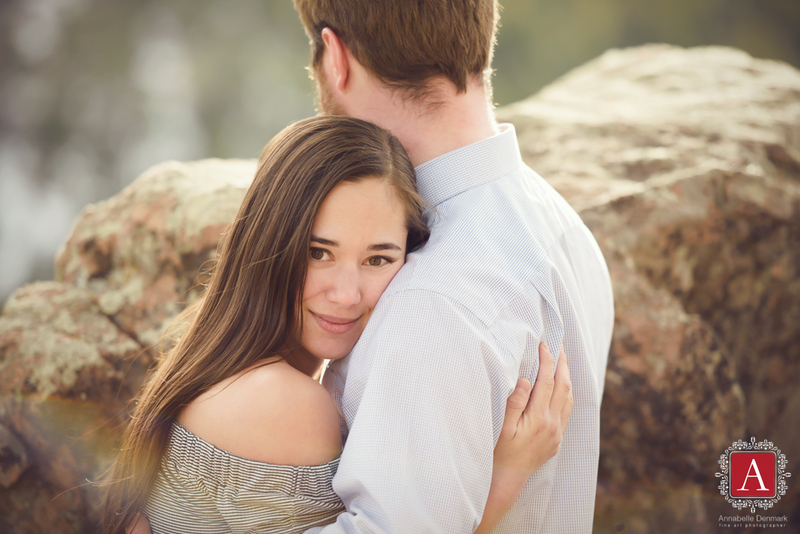 To receive more information about my engagements and weddings, please click here.